This plugin adds landing page for each product. Plugin has preconfigure templates and you can change it easy. 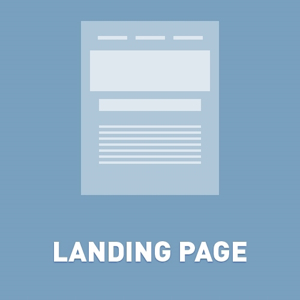 Each Landing page allows to purchase product. The unregistered version has only one limitation – 30 days trial period. + added carousel for pictures.